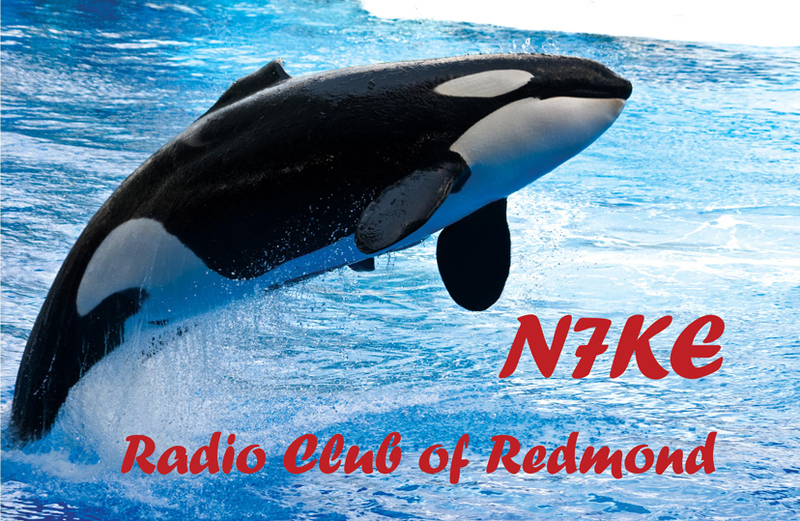 You are warmly welcomed to the Radio Club of Redmond’s (RCR) Web Site. RCR is a group of ham radio operators and aspiring ham radio operators - an active ham radio license is not a prerequisite for club membership. 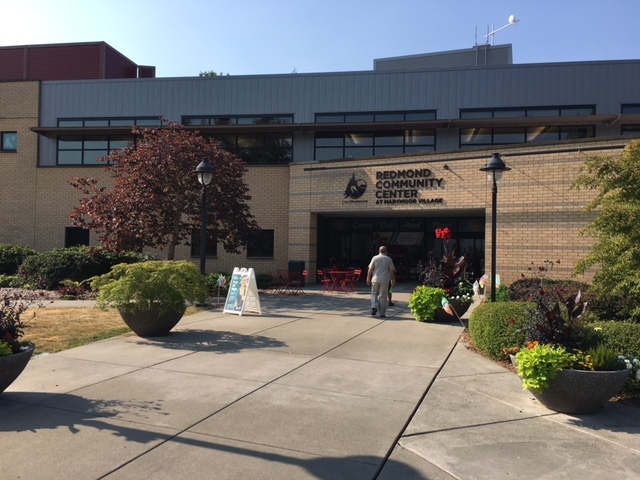 RCR is Redmond, WA based and proudly draws its membership from Seattle's Greater Eastside and surrounding areas. The common bond among the membership is that we are active operators and lifelong amateur radio learners with a diverse set of interests; operating interests span the gamut – SSB, FM, AM, CW and Digital modes and cover the spectrum from 160 meters all the way up to the VHF, UHF and SHF bands. Also, many of our members are adept home-brewers who assemble their own equipment. 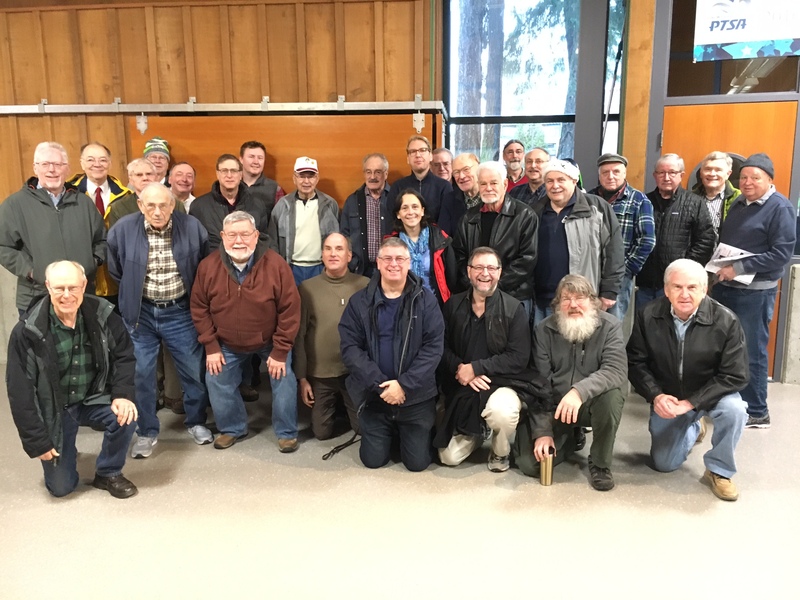 RCR’s membership is a testament to the phrase “There is something in the hobby for everyone…” and the highlight of our monthly meetings is one or more members sharing a recent ham radio experience. Whether you are pursuing your first ham ticket, seeking a license upgrade, needing help putting up an antenna or seeking to engage in some hobby-related information exchange – RCR is proud to support your interests in ham radio! We embrace the view that there are no dumb questions, only those that are not asked. We offer a monthly gathering where ham interests/experiences are shared and explored. The common bond among RCR members is that we are all active in the hobby in some way. 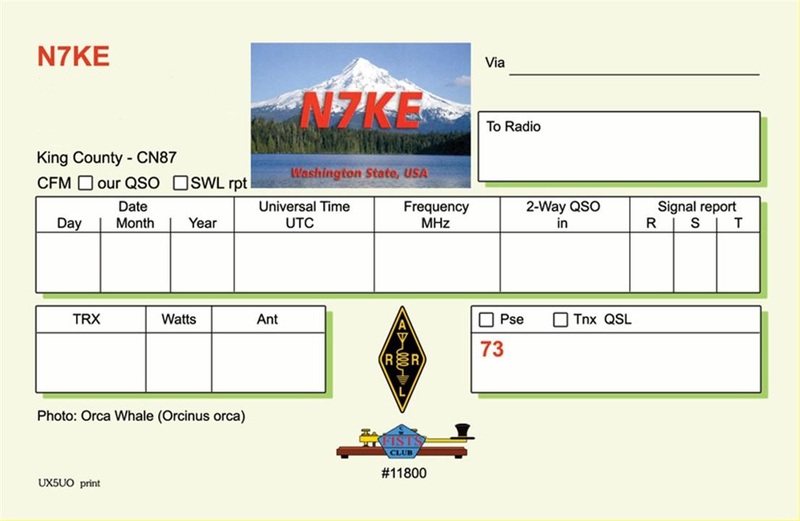 It is not uncommon for members with like interests to aggregate efforts around a common amateur radio passion and form a loosely structured community. One such example would be the Software Defined Radio (SDR) Special Interest Group (SIG) that draws 20+ attendees to its quarterly gatherings. This community is an active subset of the full club membership. You are encouraged to attend a monthly meeting as you assess your affinity for the club. Our meetings are held on the third Saturday of the month with the one exception – September. Due to the Salmon Run contest, the September club meeting is held on the second Saturday of the month. 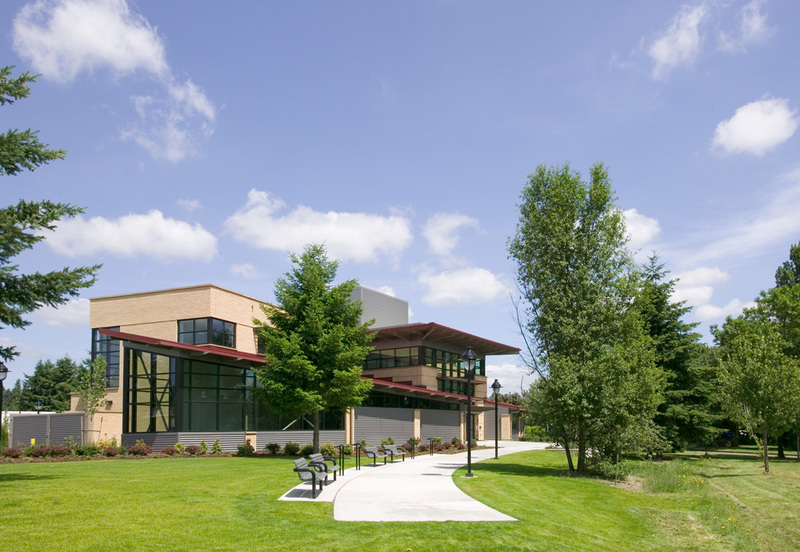 Here is a front view of the Redmond Community Center at Marymoor Village where the club meetings are held. NOTICE: There will be no regular June meeting. A: Yes! All are welcome – men, women and children who are interested in the hobby – you need not be an RCR member or a licensed ham! Q: Does the club charge dues? Q: May I visit an RCR meeting to see if it’s for me? Q: How can I become a member? Q: Do you have a question that was not answered? RCR engages its membership via three communication vehicles – a monthly newsletter, an email distribution list and a local repeater. We are very proud of our monthly newsletter. It is packed with helpful information, technical discussions, member profiles and construction projects. Please take a moment to click on the following link to experience the quality of the RCR newsletters. Our active email distribution list is used to share information in a very timely fashion among club members. In addition, RCR members have permission to use the SnoVARC 440 MHz (70 cm) repeater and many of the club members participate in a Monday night QSO party hosted on this repeater. This website is Copyright © 2017-2019 Radio Club of Redmond, Inc.
the Radio Club of Redmond, Inc., Redmond, Washington USA.